Warm Greetings from World Express, Singapore. 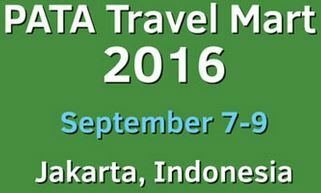 We will be attending PATA Travel Mart in Jakarta on September 07-09, 2016. Established since 1969, World Express is one of Singapore and Malaysia’s premier ground operators with a reputation for quality, service and professionalism. We do look forward to welcome you to our booth at E24.